A recent survey from the Lünendonk market researchers found that in Germany, the level of connectivity between suppliers and purchasers reaches between 5 and 50 percent, which shows typical characteristics of small and medium-sized enterprises. 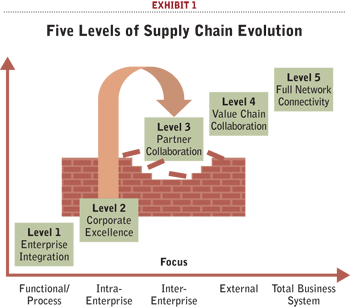 In concrete terms, this means: Many SMEs seem to standstill before reaching procurement 4.0. They’re not able or willing to part with the sum of money for a complex e-procurement solution and EDI connections to which most approaches to automation have been restricted to so far. Instead, they often process their orders and invoices manually – via telephone, e-mail or fax. But these communication channels are slow and error-prone, additionally much necessary information can’t be accessed at the right time. According to the study, 73 percent of procurement, finance and supply-chain managers from numerous international companies agree that digital change offers great opportunities to improve procurement. There will be more time in the procurement department for conceptual and strategic tasks, by standardised and automated processes. Therefore, companies can provide an effective response to customers and markets and become able to discover innovative developments.